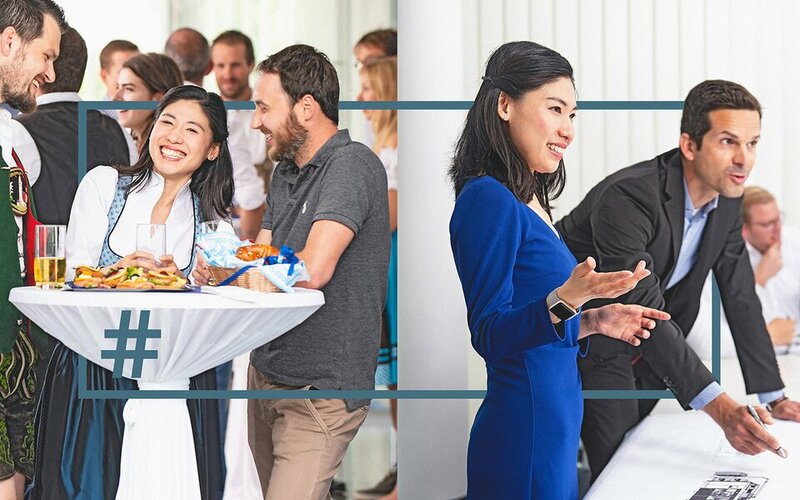 Whether you’re fresh from university or you’ve already gained a few years’ professional experience – we can open up a wide world of opportunities and possibilities to you at Kiefel. With our different divisions and various locations, there are plenty of options and numerous career paths. Our technological aspiration is our driving force – so we’d be pleased if you could join us! We design and build machines utilising the widest variety of technologies for various industrial sectors. Diverse training and further education options open up exciting prospects for our employees. 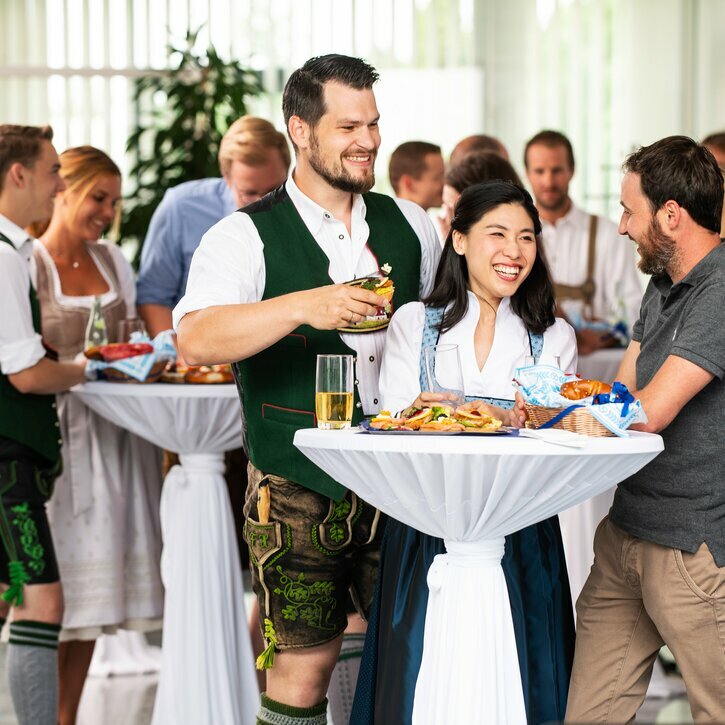 Four locations in four countries – plus membership of the Brückner Group – offer interesting opportunities. Congenial cooperation and friendly interaction both internally and with customers are a matter of course for us. Our employees enjoy good social benefits and attractive remuneration. 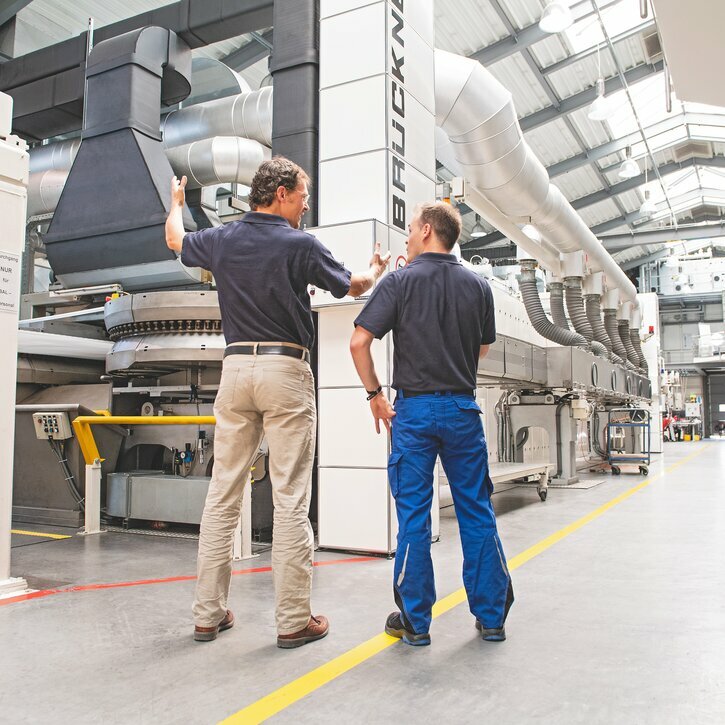 Technologically, we are rooted in our industrial sectors – just as we are regionally in our locations.